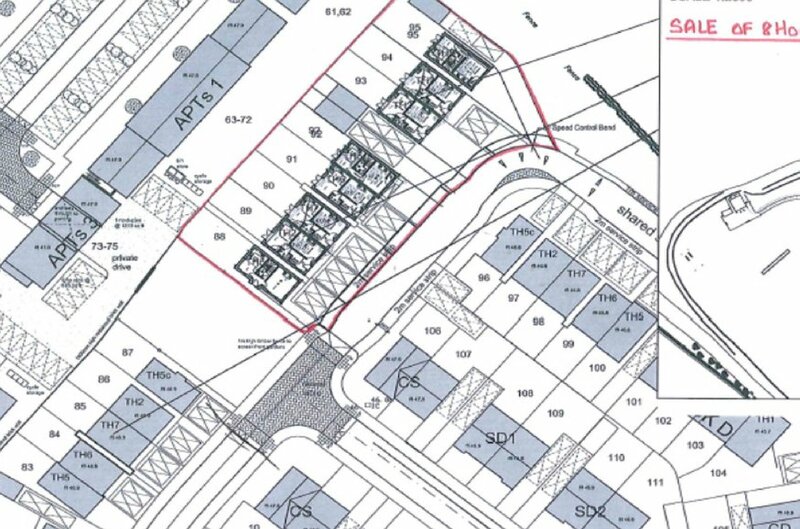 Site area c 0.35 acres. Full Planning Permission for 8.no Houses (part of approval ref LA08/2016/1444/F), 6 no.semi detached and 2 no. detached. 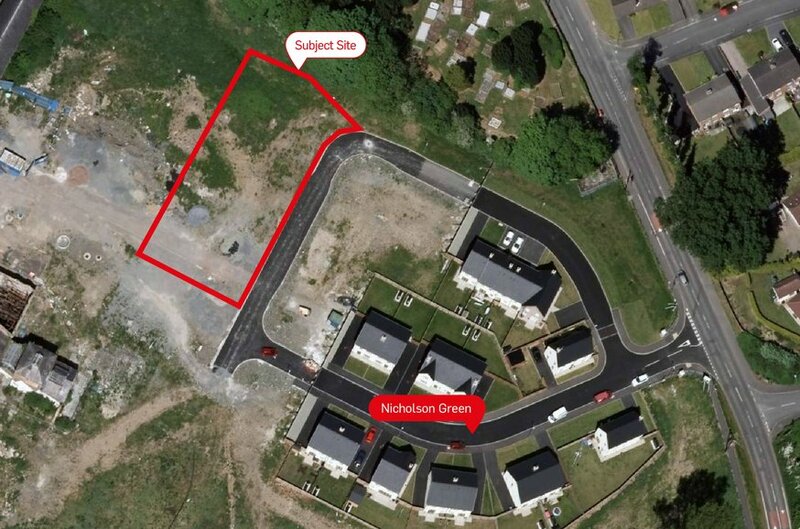 Located within the well established ‘Nicholson Green’ development where 26 houses have already been built and sold. Situated in the historic mill village of Donaghcloney. In close proximity to local facilities and amenities. Estate roads, service strips and ducts are adopted. Opportunity may exist to acquire additional adjacent lands (details on request). 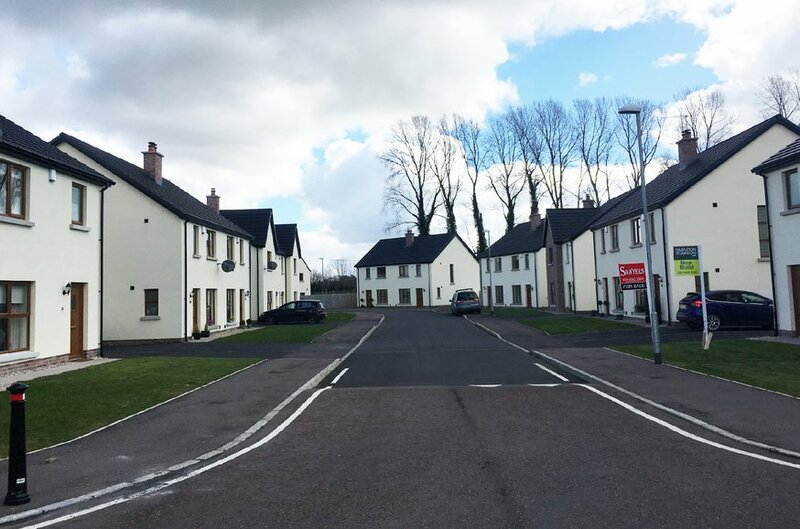 Donaghacloney village lies adjacent to the River Lagan between Lurgan (5 miles)and Banbridge (6 miles) but is also within easy reach of Moira and Lisburn both of which are served by railway stations providing access to Belfast and Dublin. There is easy access to the major roads network via the M1 motorway (6.5 miles). 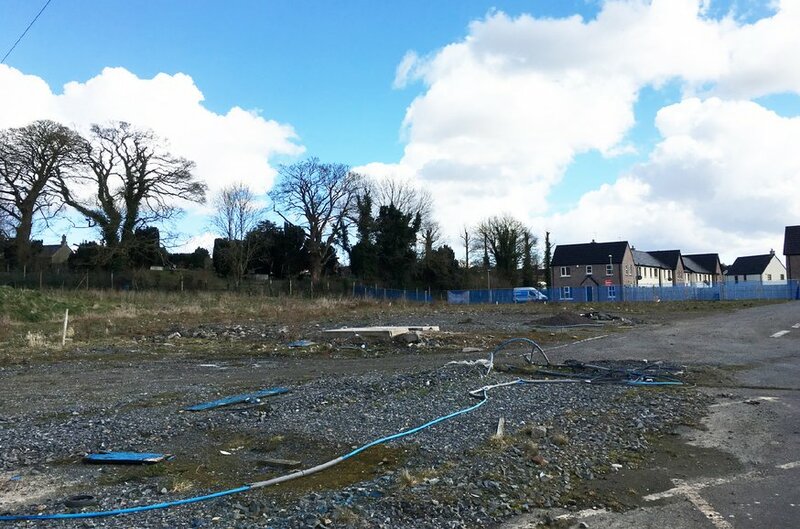 The site lies within the well established ‘Nicholson Green’ development on the edge of the village of Donaghcloney. 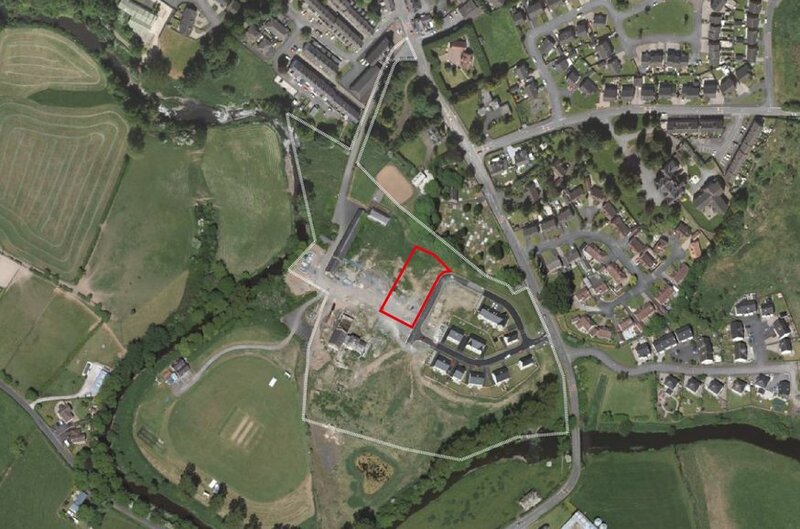 Property comprises a regular shaped site of c. 0.35 acres with full planning permission to develop 8 no. houses. The site is fully serviced and the estate roads, service strips and ducts are adopted. 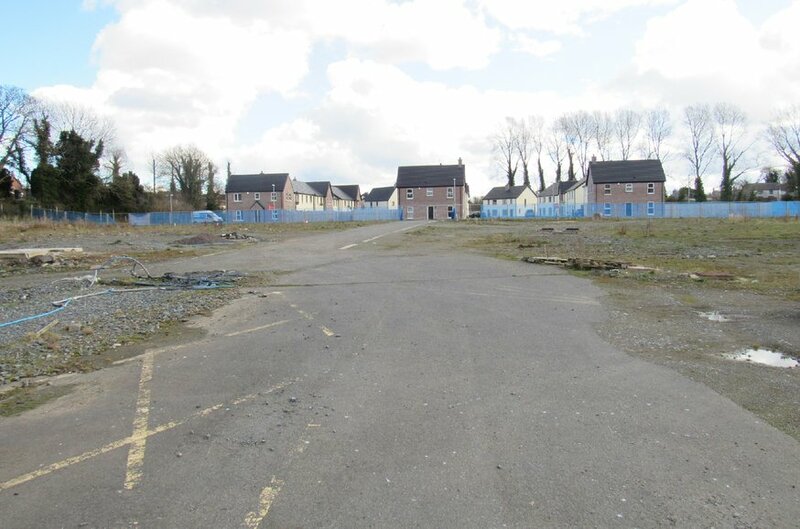 The subject sale falls within the approvals granted for a larger development scheme under planning application reference N/2010/0334/F (111 units) and subsequent approval, for change in house type, granted under planning application reference LA08/2016/1444/F.